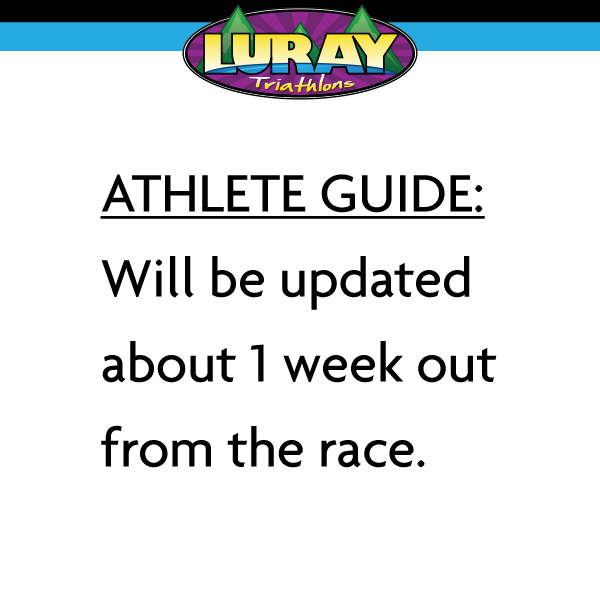 Come Play in Luray at Luray Sprint on Sunday, August 18th, 2019! 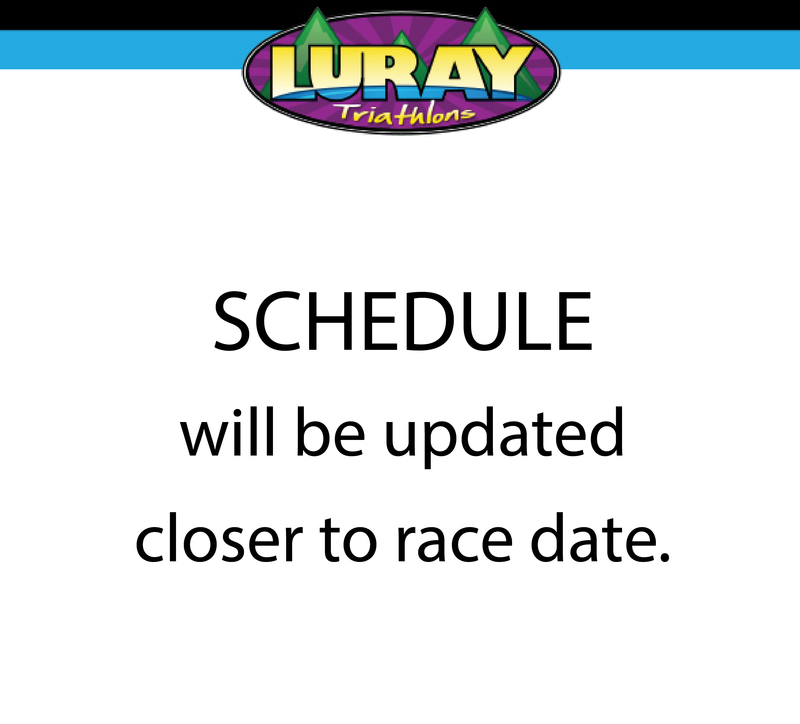 Now in its 14th year, the Luray Sprint Triathlon is set in the scenic Shenandoah Valley near the friendly town of Luray. 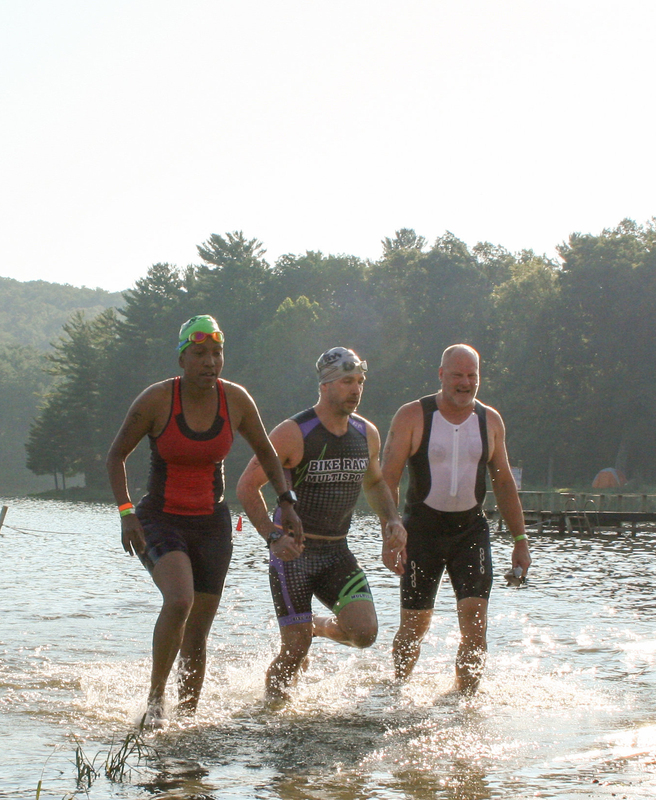 A one loop swim in pristine Lake Arrowhead gets athletes ready for the 27K bike on paved roads through the woods and farms of Page County. The 5K is an out and back with rolling hills and all on paved roads. 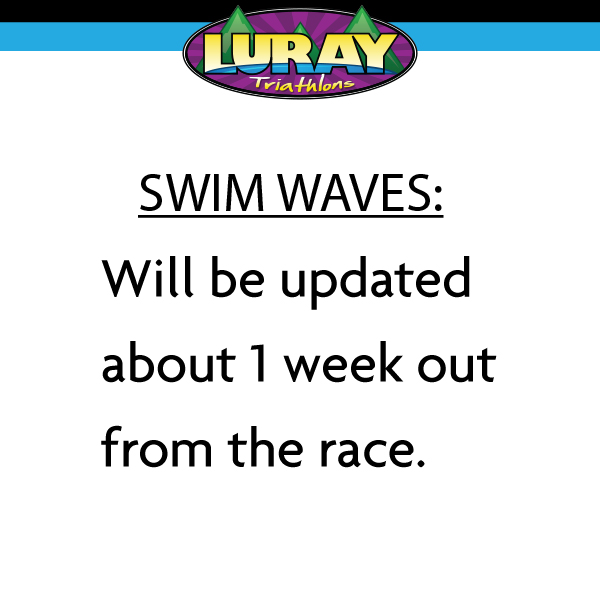 Athletes also have the option of competing in the AquaBike (swim + bike only) category. 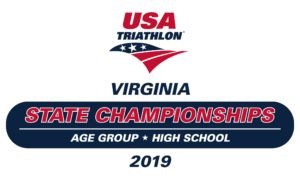 We are very excited to be chosen by USA Triathlon as the Virginia High School State Championship at Luray Sprint Triathlon. There are no pre-qualifications needed to be a part of this Championship. Click logo below for more details. [/fusion_separator] Prize Purse: Cash will be awarded to the top 3 Male & Female OPEN and ELITE Division athletes (no relays) in each race as follows: 1st – $400, 2nd – $250, 3rd – $150. 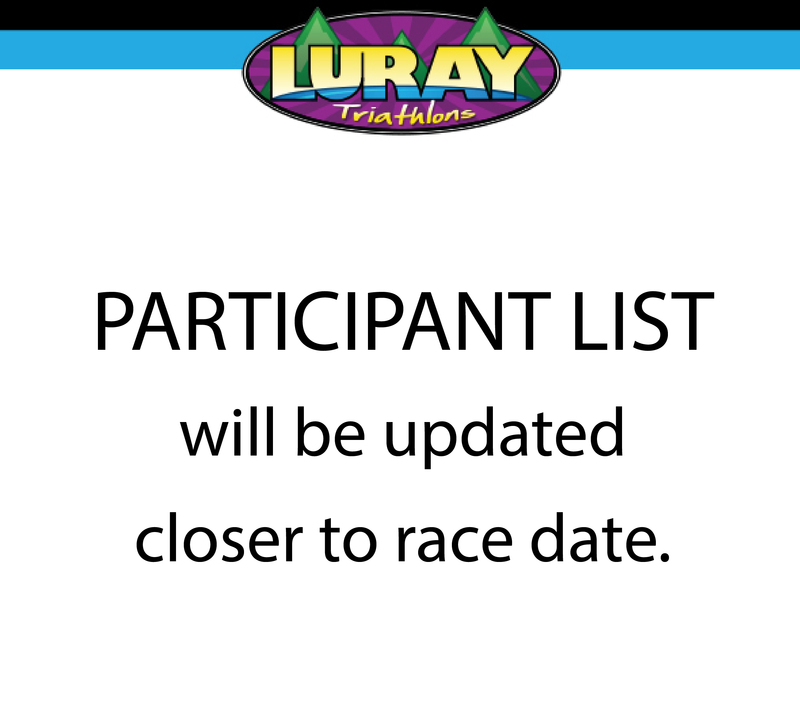 Eligibility for top 3 awards in your age group or special categories like Military, Clydesdale, and Athena.